I’m back with another set of notecards. You may immediately notice that the ‘hello’ is different compared to previous days. I felt that this pattern looked far more elegant with a stamped sentiment instead of a die-cut one. 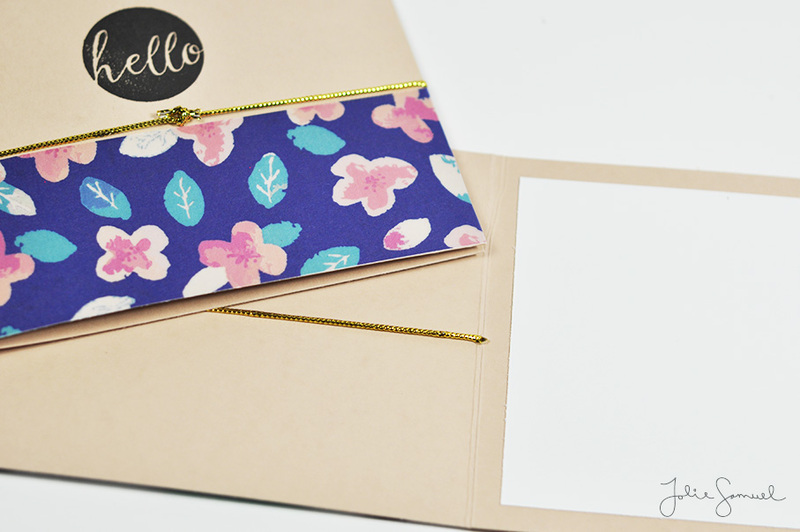 The floral pattern is once again printed on a gorgeous matte vellum. It’s incredibly vibrant! The card base is also matted and in a darker kraft/brown shade than previous cards as well. 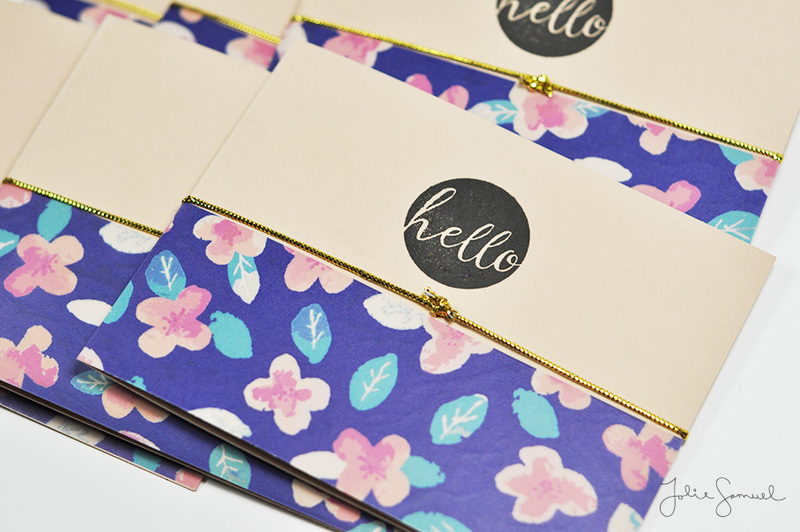 The cards measure 4.25″ x 5.5″ and have a side fold as well. I recently purchased a beautiful set of stamps from Altenew. I am in love with this company for the reason that many of their stamp sets are layering stamps. When you add various hues together, you achieve these beautiful dimensional images! Here’s a quick glance a boxed set I created. 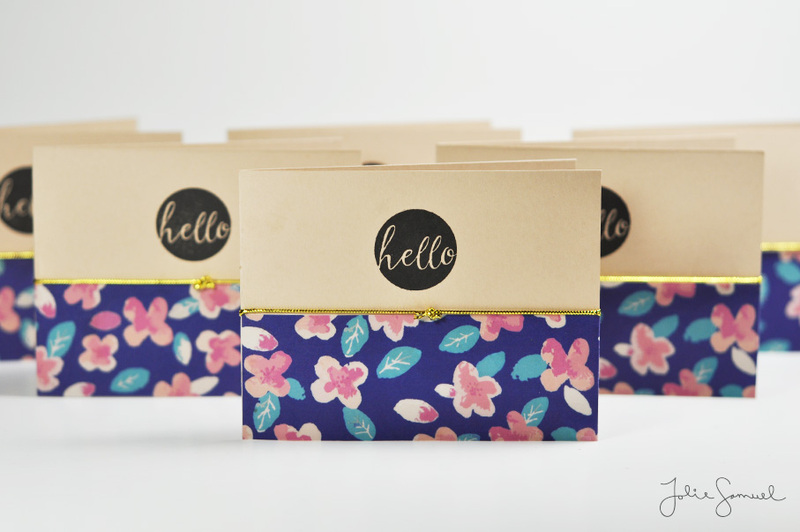 I made 10 mini cards and 10 envelopes to match (they are under the stack in the box). 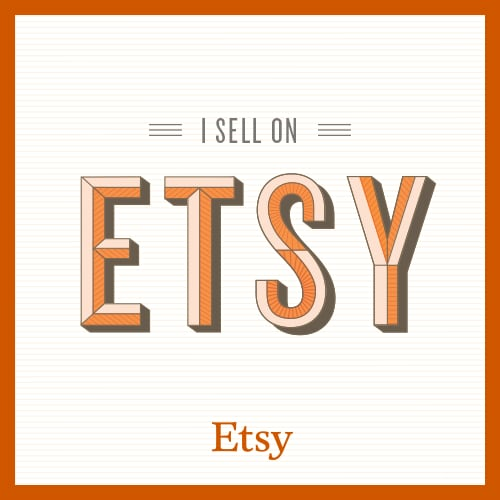 The sentiment is a mini stamp from a Simon Says Stamp collection. Who’s in the mood for some “punny” cards? Here’s a set of classroom/workplace cards for those that like to gift laughter to others! 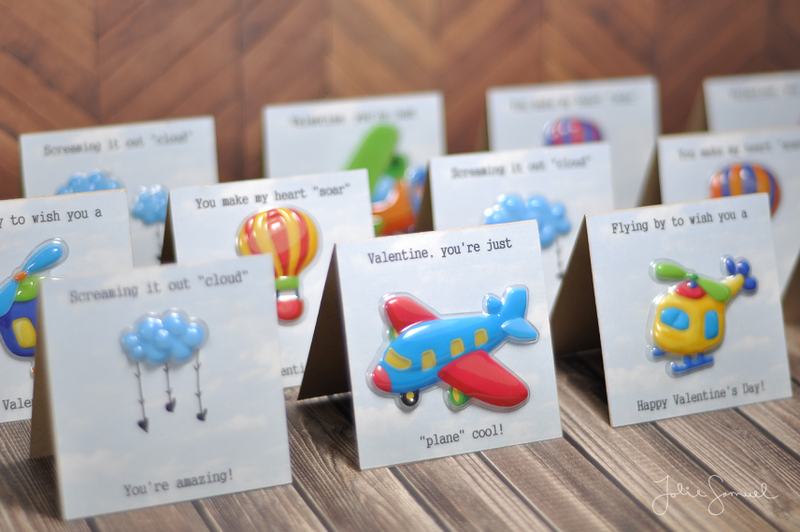 This is a set of 13 dimensional cards featuring planes, helicopters, clouds and hot air balloons. 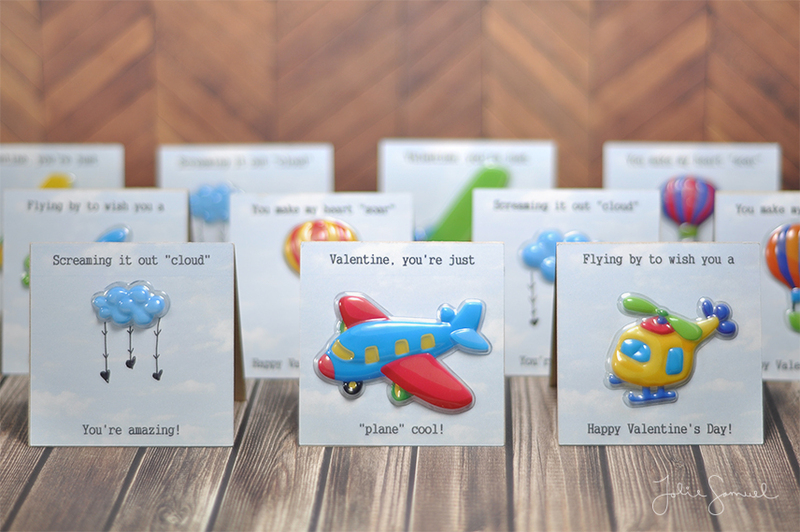 Planes – Valentine, you’re just “plane” cool! Helicopters – Flying by to wish you a Happy Valentine’s Day! Cloud – Screaming it out “cloud” You’re amazing! Hot air balloon – You make my heart “soar” Happy Valentine’s Day!